Crater Lake – Crater Lake, located in Oregon, is the deepest lake in the United States with a depth of 1949 feet. When measured by average depth, Crater Lake is the deepest in this hemisphere and 3rd deepest in the world. 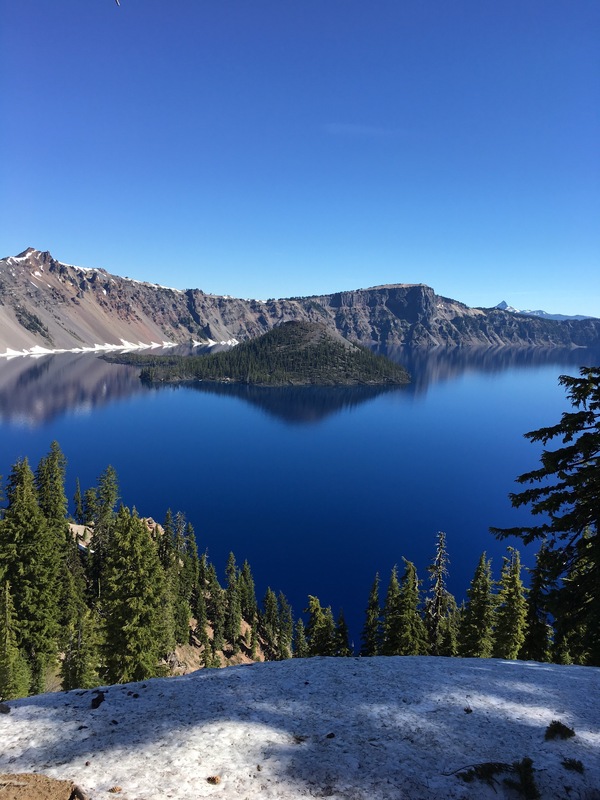 Crater Lake was formed when a volcanic caldera filled with water over hundreds of years. This lake is also known for its extreme water clarity. The Everglades – The Everglades are the largest subtropical wilderness in the United States. Covering 1.5 million acres in southern Florida, this area is also known as a river of grass. The Everglades used to consist of over 3 million acres before much of the area was drained for farmland in the early 1900’s. This area is home to alligators, manatees, and the Florida Panther. The Giant Sequoias and Redwoods – These enormous trees in California are the tallest and largest trees in the world. These two species are closely related. 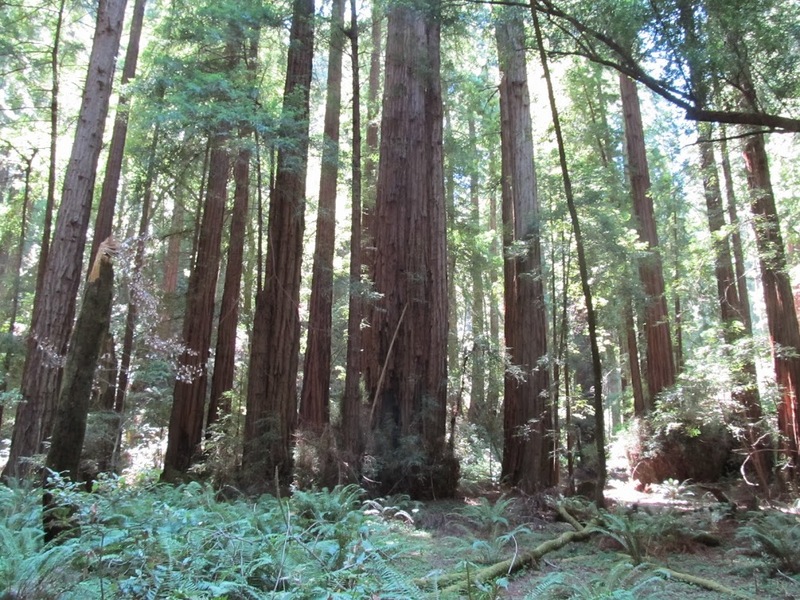 The Redwoods can reach heights of 375 feet and diameters of 25 feet. The Giant Sequoias can reach heights of 275 feet and diameters of 30 feet. These trees truely must be seen to be believed. 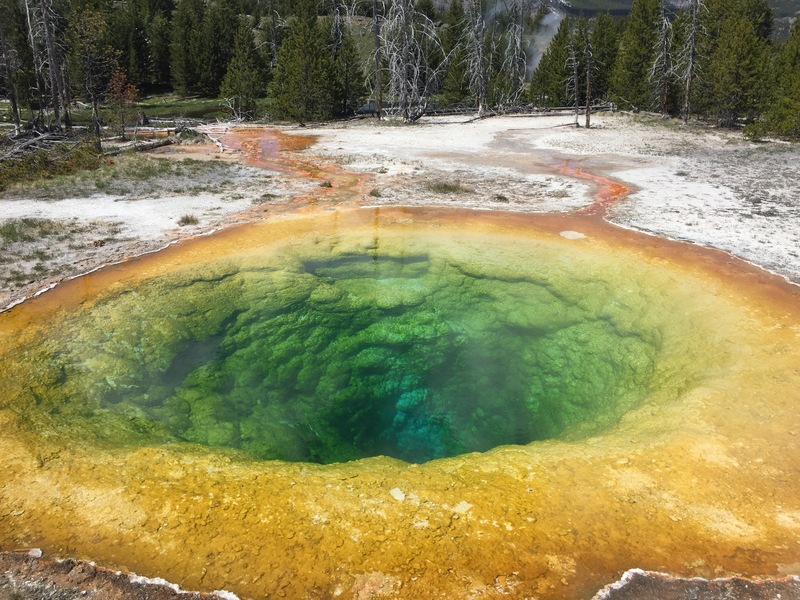 The Geothermal Features of Yellowstone – Located in northwest Wyoming, Yellowstone is an unearthly place. The first explorers of the area brought back tales of exploding geysers, colorful pools of hot and poisonous water, and boiling mud that were not believed. We now know that this area sits upon a super volcano that will one day destroy much of North America when it erupts again. In the meantime, it is a beautiful and mesmerizing place to visit. Death Valley – The commonly held image of Death Valley is of a swelteringly hot wasteland. While it is true summer temps here can top out at 130*F, there is a lot to be amazed at here. 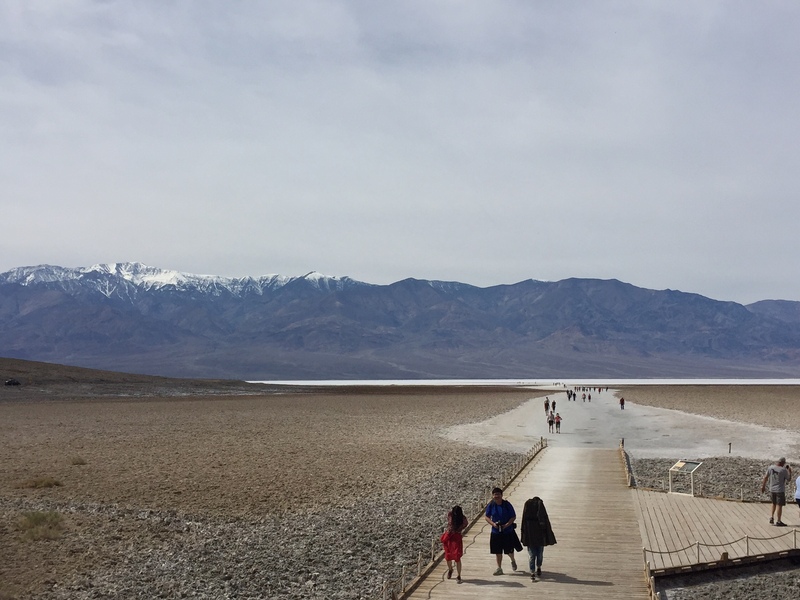 Badwater Basin in the center of the park is a giant salt flat and at 282 feet below sea level is the lowest point in North America. Telescope Peak rises directly behind Badwater Basin to a height of 11043 feet. The only population of the rarest fish in the world exists in Death Valley. There are less than 200 Devil’s Hole Pupfish left. The Arches of Utah – The highest concentration of rock arches in the world is in Utah. Arches National Park has over 2000 arches alone with thousands more spread out across southern Utah. 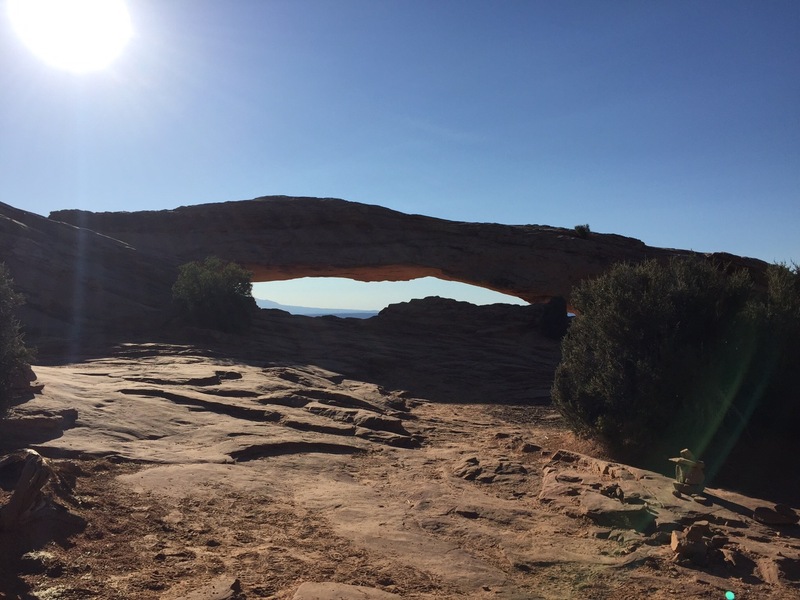 Landscape Arch spans 290 feet. Rainbow Bridge boasts a height of 290 feet. Delicate Arch is arguably the most famous in the world. The Grand Canyon – The Grand Canyon is the only member of this list that is also one of the Seven Wonders of the Natural World. It is located in northern Arizona and was carved over a millennia by the Colorado River. The Grand Canyon has a length of 277 miles, width up to 18 miles and a depth of 6093 feet. To appreciate the Grand Canyon in all of it’s glory you will want to hike or mule down to the Colorado River. Great idea and nice list.